We offer a wide collection of Stainless Steel Lantern that are available in plethora of designs and patterns. 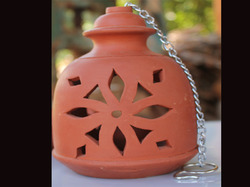 Providing ethnic and contemporary look through these lanterns, our skilled craftsmen make them highly durable. 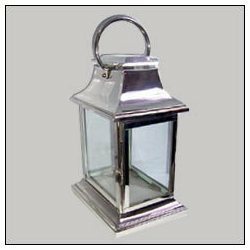 We offer these stainless steel lanterns in variety of designs at most competitive prices. A classic marble handicraft lamp with artistic structure and pure gold painted.Its beauty increases when it is turned on , increasing charm to your room.